Engineering - Aztec Industries, Inc.
We provide structural engineering services to the commercial, Industrial and Manufacturing sectors. Our team is compose of extremely talented individual ready to help solve any problem presented to them. We strive and encourage our team to provide our customers with the utmost professional attention you deserve. Custom or Design-Build Applications such as equipment support frames and skids. 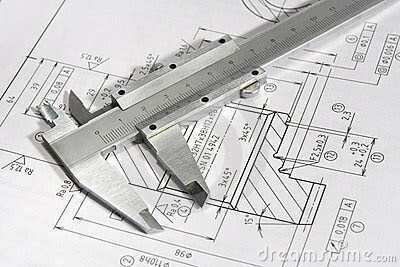 In-House Engineering and Design team with Professional Engineers. In-House Shop drawing detailing with experienced structural steel designers. Ladders with or without cages. Stairs with or without Landings. Equipment Skids and support framing. Over-Head Cranes and Support Framing.